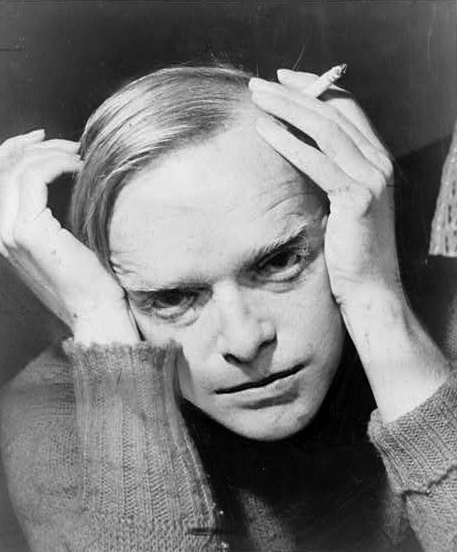 Truman Capote (1924-1984) was a world-renowned writer and socialite who spent part of his childhood in Alabama. His fame was cemented with the publication of In Cold Blood, his "nonfiction novel" about the murders of a Kansas family. His works, including A Christmas Memory and Breakfast at Tiffany's, also were adapted for television and film. Courtesy of Library of Congress. Photograph by Roger Higgins.